Bali, being a melting pot of culture, houses International school that exposes young minds to diversity and high standards of learning. Students of international schools learn how to adapt well and engage with school mates, and learn foreign languages without losing their own ability to speak their mother tongue. They also learn about other countries culture, whilst embracing what the island has to offer. Bali Island School was founded in September 1985 to provide the highest standards in education to locals and expats alike. 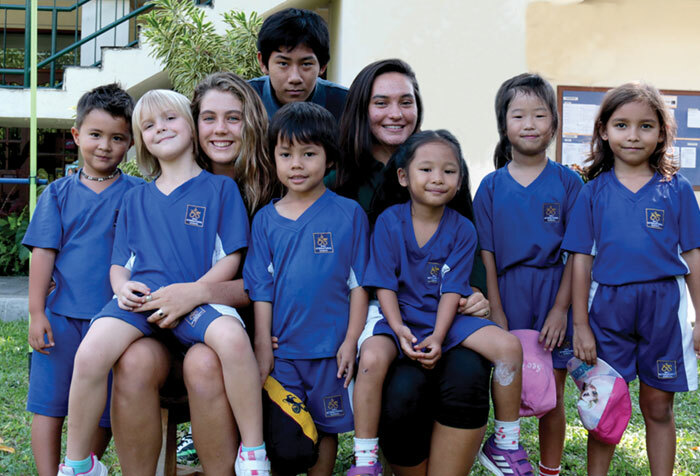 Formerly known as the Bali International School, Bali Island School is one of the few international schools on the island that offers International Baccalaureate (IB) Programmes for children aged 3 to 18 years old, a recognition awarded to the campus since 1998. The school is also accredited by The Council of International Schools CIS) and Western Association of Schools and Colleges (WASC). Bali Island School aims to provide a stimulating, creative environment for students to learn and hone their skills. They offer a diverse selection of programs in the field of sports, the arts and other extra-curricular activities. These programs are designed to bring out the best in every child. The Asian International School is the newest branch of the Taman Mahatma Group of Institutions in Indonesia. The Ahimsa International Foundation established the school in 2007, promoting the Gandhian principles of ‘ahimsa’ which means non-violence, truth, peace, prosperity, and humanity. The school offers Cambridge International Curriculum for all levels of primary and senior secondary levels. This means the students have the opportunity to receive internationally recognized certificates, because they are required to take globally accepted exams. Dyatmika School is the top bilingual school in Bali. The school provides innovative teaching methods to nurture young minds. Dyatmika School is accredited by the University of Cambridge International Examinations Board, employing exams and certifications that are recognized internationally. As much as Dyatmika values education, the educators put emphasis on extracurricular activities as part of the campus’ social and leadership training. As such, Dyatmika School offers fun activities in the field of sports, arts and more. 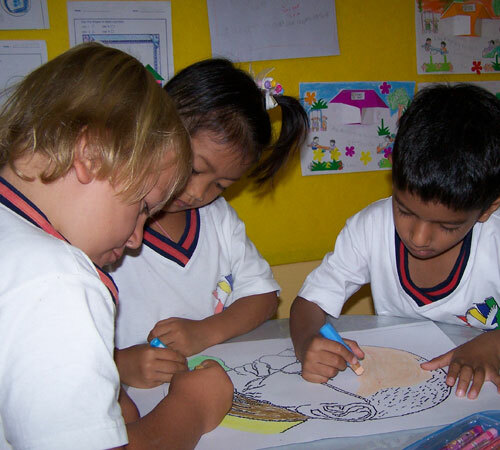 The school offers national and international curricula promoting bilingual education. Green School Bali is one of the leading student-centered learning institutions in the island. The curriculum is based on holistic practices, nurturing every student with lessons that will enrich their lives. The school’s mission is to help every child become a conscientious, critical thinker committed to contributing to the community and the world. Green School Bali curriculum combines the highest level of education expected from an international school with experimental hands-on learning within a Green Studies curriculum and a Creative Arts curriculum. After all, Green School Bali students are being groomed to be the leaders of the future. aiming to inspire sustainability in education in the world, setting the bar high to green habits among the youth. 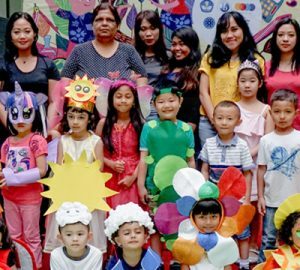 In a bid to provide education to intelligent, loving, and broad-minded students, The Gandhi Memorial Intercontinental School, Bali educates children who want to contribute to a brighter tomorrow. The campus highlights diversity, and teaching children early on about respecting other people’s culture, beliefs and religion. Although the students are taught in English, GMIS also teaches Mandarin, Bahasa Indonesia, Hindi and French. Educators at the GMIS are committed to develop every child’s skills and talents, to enhance their self-esteem, discipline and develop excellent social skills. As one of the top international schools in Bali, Sunrise provides a high-quality full-service arts program with unique opportunities for all children. Sunrise School offers a wide range of education options that focus on culture appreciation and artistic expression. Students learn creative ways to express their inner self through activities such as pottery and clothing design. Courses are available for modern interests including computer technology and language labs. 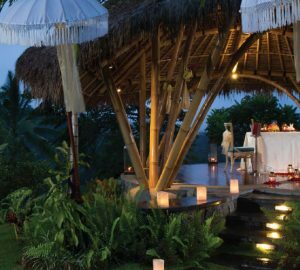 Yoga classes are taught once a week with mediation sessions daily as well as weekly classes for global living value lessons and gardening activities, art programs like theater, music, Balinese dance, and traditional Indonesian martial arts, Silat. 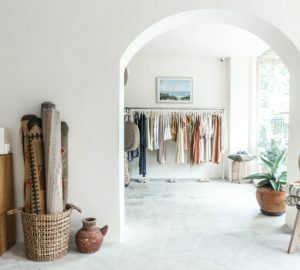 Opened in 1998 as a preschool, Montessori School Bali has established to now offering programmes for children aged 2 months all the way through to high school. Educators at MSB are trained through the Association Montessori Internationale, and offer a true Montessori education, allowing children to find their passion develop meaningful skills and connect with humanity and the earth. Interested parents are welcome to observe the classes so they can see how Montessori classrooms differ from traditional ones.